From the maker of the award-winning 'Comfort Food Cabaret' Michelle Pearson - Australia's singing cook, turns up the heat for an adults-only dessert tasting. 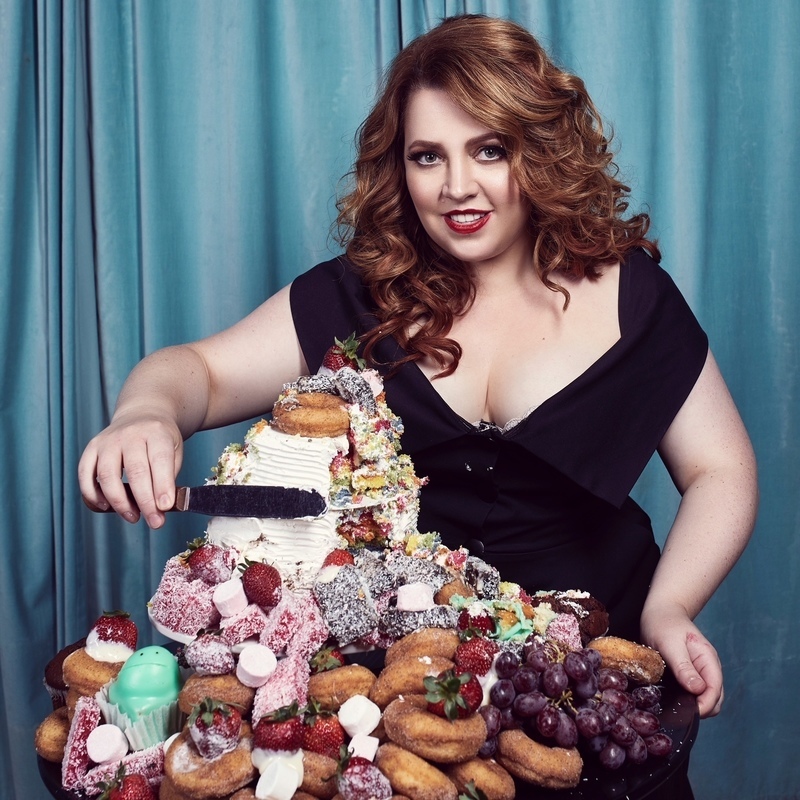 Exploring empowerment, perfectionism, indulgence and desire, this sensual chanteuse will serve up a taste of tantalising desserts under the stars in her newest musical food cabaret. Dessert included in the ticket price. Michelle Pearson is a distinguished and award winning cabaret performer, entertainer and vocalist who also doubles as a cook, caterer and events manager. Well known for her powerful and soulful sound, moving interpretations of songs and warmth and honesty in performance, Michelle Pearson’s voice is impressive. Born and living in SA, Michelle is well known for her hit food and music sensation, Comfort Food Cabaret and Australian rock hit, Michelle and The Gentlemen's Club. Michelle regularly performs at exclusive corporate and community events as a feature artist, hosts musical dinner parties where she combines her love of cooking and cabaret with music and plays weddings and private celebrations with her band.